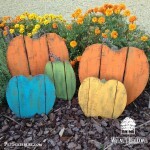 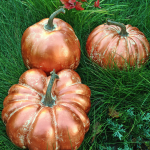 Yesterday I shared my painted wood pallet pumpkin patch – say that tens times fast! 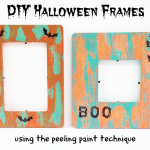 Today I’m sharing a simple Halloween plaque you can make, only this time instead of painting the wood, I’ll be dying the wood. 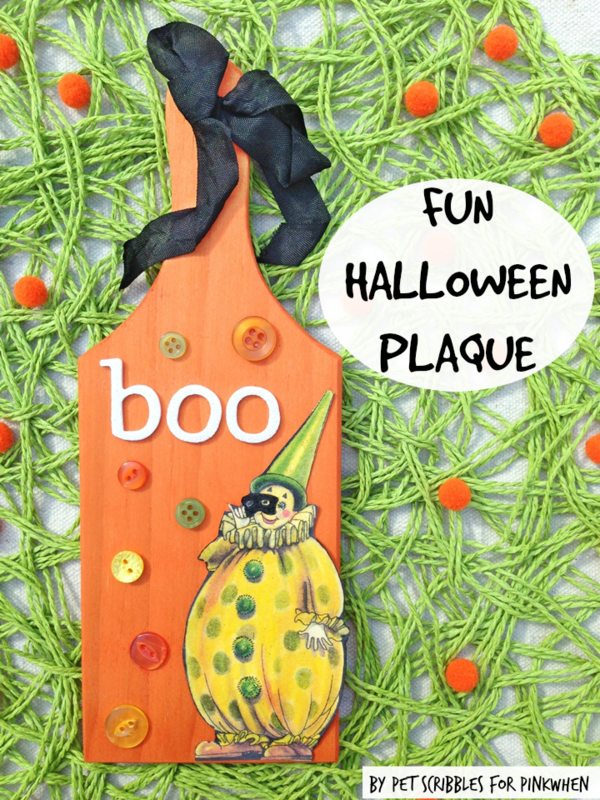 This Halloween plaque is a fun project to do, especially with the kids. 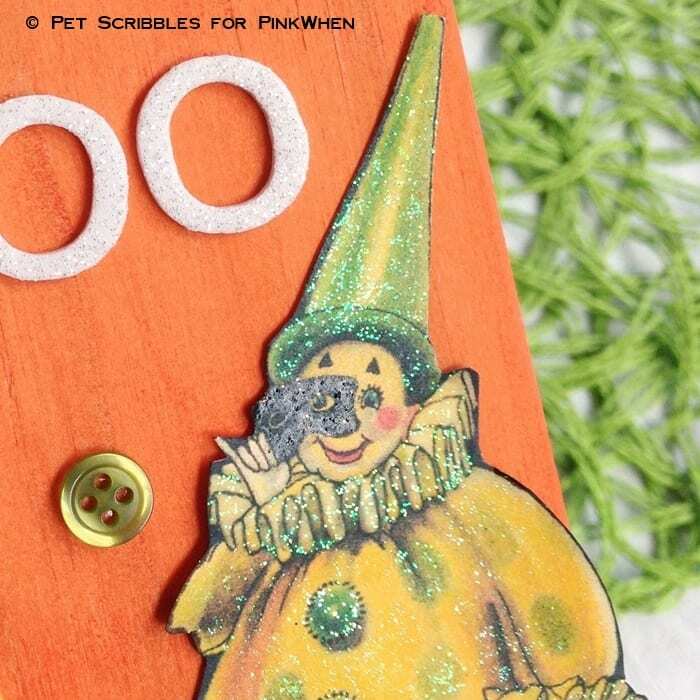 Have them pick out a Halloween image, or maybe it’s their favorite superhero or Star Wars character they’ll want to put on the plaque instead, to match up with their costume and get them excited for the big night! 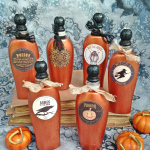 However, you can also do this project for yourself and for your own home decor like I did! 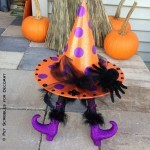 It’s just another nod to my “Halloween doesn’t have to be creepy” mantra! 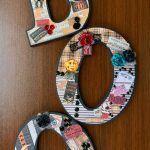 I’m sharing the full tutorial for this project over at the PinkWhen blog, so head on over and take a look!